Base template by WEB MAGIC. 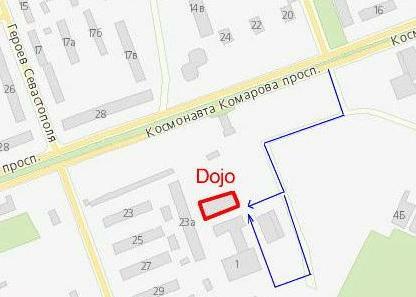 Copyright（c） 2018 YUFUKAN - Iaido dojo in Ukraine. all rights reserved.